You fill out a Doodle form with date(s) that work for you. I can only fit two extra people in my kitchen for cooking. The link for Doodle form can be emailed to you if you are interested (Leehe@WholeSelf.ca). We pick a recipe(s) to cook. I create a list of the groceries needed for the recipes and either shop together or choose what each of us will buy. We keep receipts to make sure we’ve split the costs evenly. I have a number of dried spices/oils/vinegars. 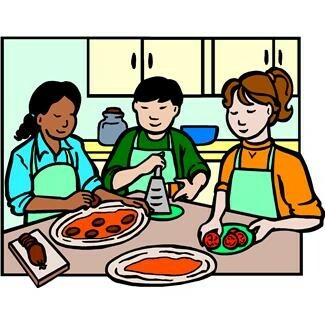 The food preparation will go faster then if you were doing it alone. The Instant Pot is a pressure cooker as well, which makes the cooking fast too. We can have meals for the week in an hour or two! We spilt the food two (or three) ways and go home with delicious meals. 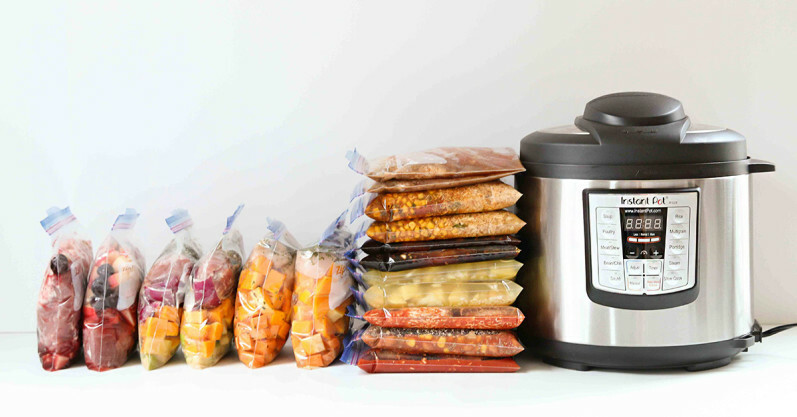 The Instant Pot has 6 Quart capacity which makes for lots to share! (Bring your own containers). This is something I just came up and it may evolve into something different. I’m open to suggestions and improvements along the way. Together, let’s keep the sharing economy growing!